Make thick, fluffy waffles that soak up syrup and hold all your favorite toppings. 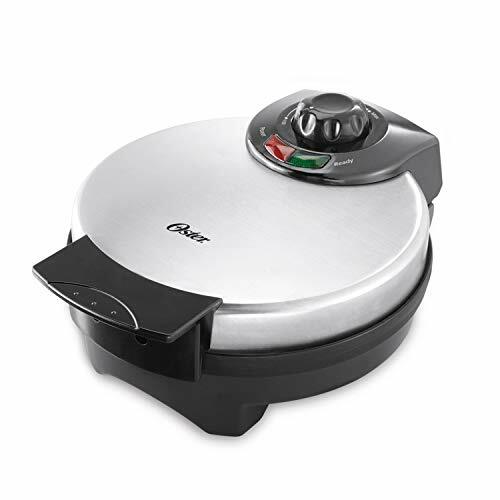 With just a flip of the handle, the rotate and cook system makes perfectly formed waffles on the nonstick surface. 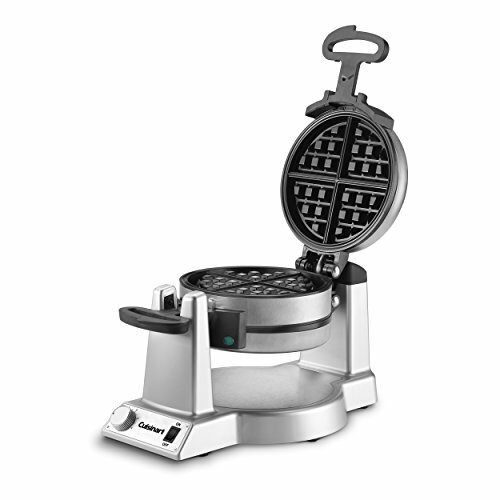 Plus, the waffle ready indicator light lets you know when waffles are cooked and ready to be served. 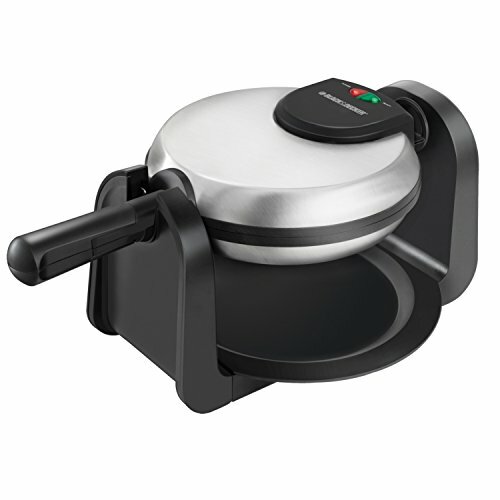 Make thick, fluffy and tender waffles using this Presto Belgian Waffle Bowl maker. 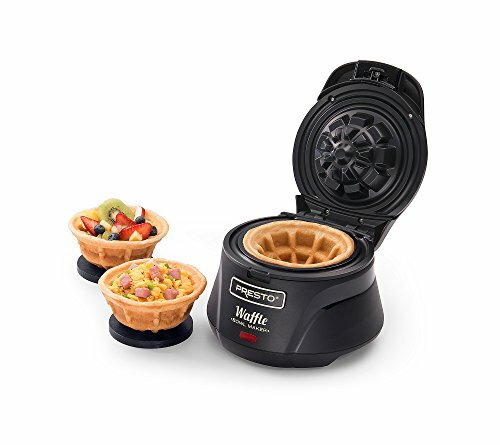 Make hearty breakfasts by filling the waffle bowl with scrambled eggs, ham, sausage, hashbrowns and more. 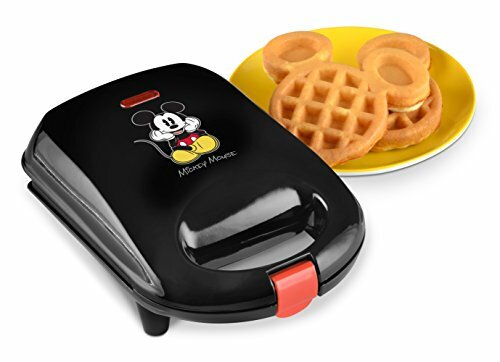 Fill them and pick them up for a handheld waffle taco. Also great for desserts like ice cream sundaes. Make fluffy, golden brown waffles right at home. 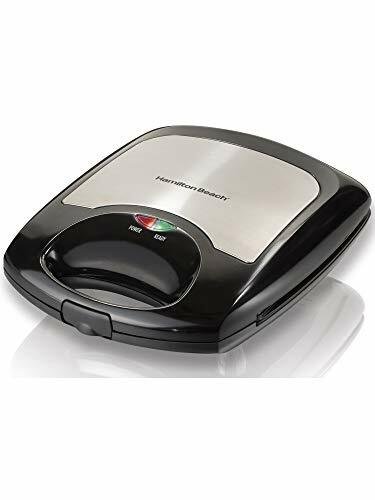 All you need is the batter and you are good to go with this waffle maker from Hamilton Beach.